Warner Bros. is not an unknown name to film lovers. It is an entertainment company based in the USA. The firm is known the world around for its production of films, music and entertainment programs. Warner Bros. is a division of Time Warner company. The company has its headquarters at Burbank, in California. The firm has seven subsidiary companies and also half of the share of The CW Television Network is owned by Warner Bros.
Warner Bros. is the entertainment division of the Time Warner group. This entertainment wing of the company has produced 75,000 hours of programs. By now the company has produced 7000 films and television programs amounting to 5000. Alone in the USA, the firm has ten thousand employees. The gross collection of Warner Bros. has crossed $4.73 billion in 2014 and it was the sixth time, the firm has crossed $4 billion marks, a mark which no other studio can claim. The Warner Bros. Home Entertainment emerged as the topper with 17% share in the market in 2014. Also, the Warner Horizon Television, Warner Bros. Animation and Telepicutres Productions have produced around 60 series in this season. Every year, Warner Bros. Pictures came up with more films, ranging from 18 to 22. The company also maintains worldwide rights for the distribution of their content. It also has offices in more than thirty countries and its films are released in more than 120 countries. 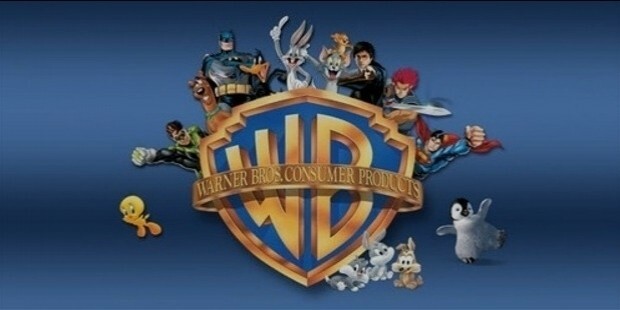 DC Entertainment, New Line Cinema and Castle Rock Entertainment are subsidiaries of Warner Bros.
Warner brothers- Albert, Sam, Harry and Jack incorporated their company into Warner Brothers Pictures, Incorporated in 1923. But these brothers laid the foundations of the company as early in 1903. They entered into movie theatre business and also founded a distribution company – Duquesne Amusement and Supply Company in 1904. 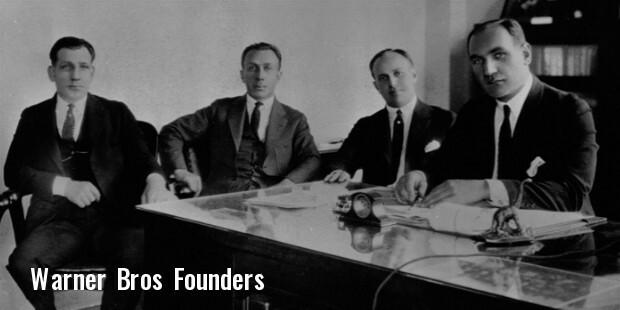 Later, they initiated the production of movies and founded Warner Bros. Studio at the outskirts of Hollywood in 1918. 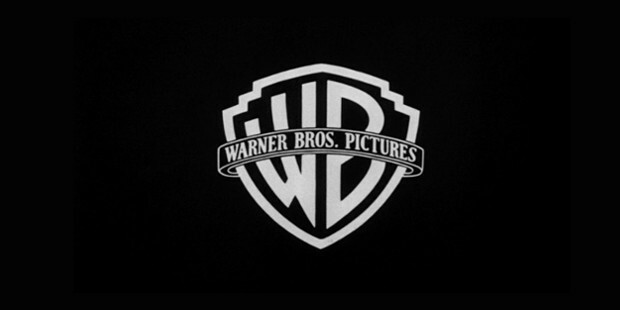 In 1923, the brothers formed Warner Brothers Pictures Incorporated. Years of struggle were awaiting the Brothers, but they survived the odds. They were able to produce a movie with synchronized sounds in 1926, which initiated a new era in filmmaking. They made success one after another. During the early 1930s, the studio was known for their gangster movies. Warner Bros. Cartoons came in 1944. Also, the brothers established Warner Bros. Records in 1958. In 1992, Warner Bros. Family Entertainment came into being. The WB network was established in 1995. With a domestic collection of $2 billion, in 2009, Warner Bros. became the first studio to achieve such a feat. Till date, only Warner Bros. and two other production houses have produced two billion dollar films in history. Ten films produced by the studio have won dozens of Academy Awards, till now. Warner Bros. has supported creativity throughout its history. Also, it has partnered with several organizations for community development. The firm also supports sustainable living and environment-friendly operations. 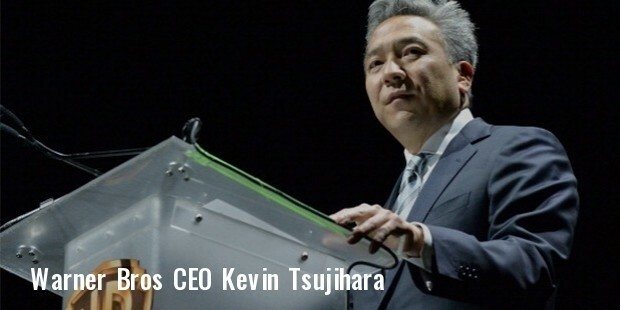 The workforce of the company is pleased about their relationships with Warner Bros. Incorporated. The beautiful films produced by the company also make it a favorite name among a worldwide audience.